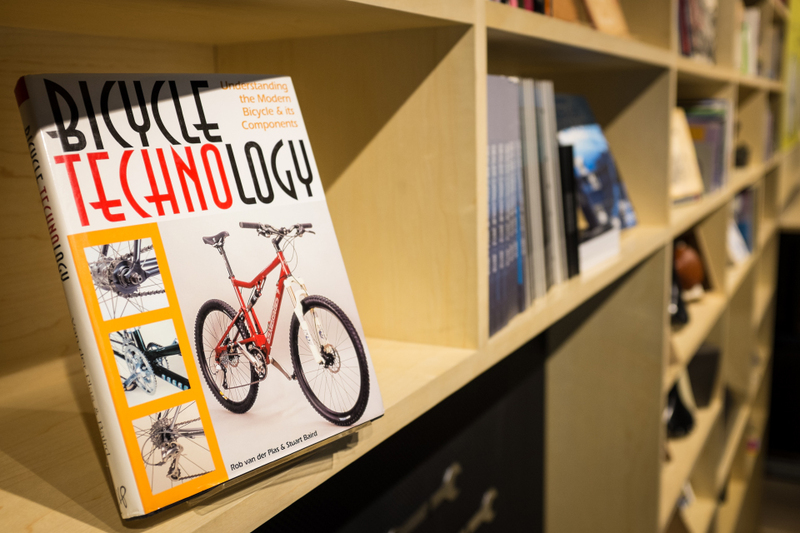 Enrich your knowledge of cycling by immersing in our vast library of books, artifacts, and bicycles that have made a significant impact throughout history. 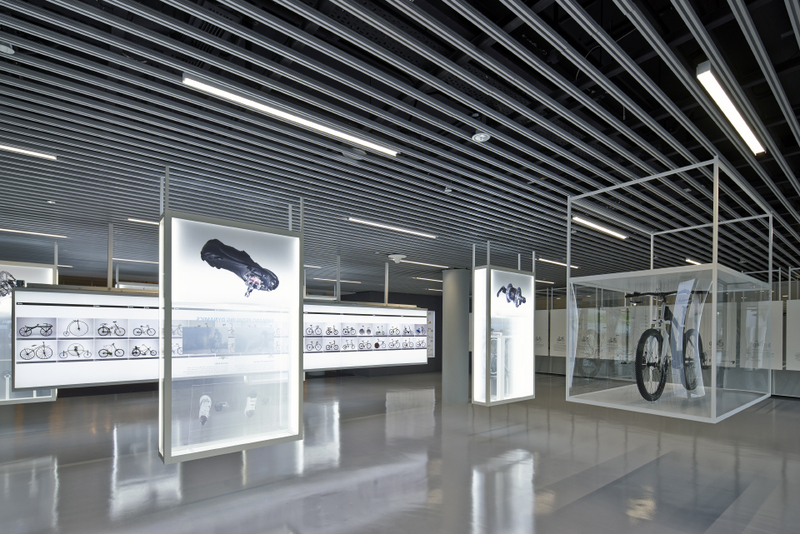 A wall to wall selection of cycling books, artifacts and memorabilia. 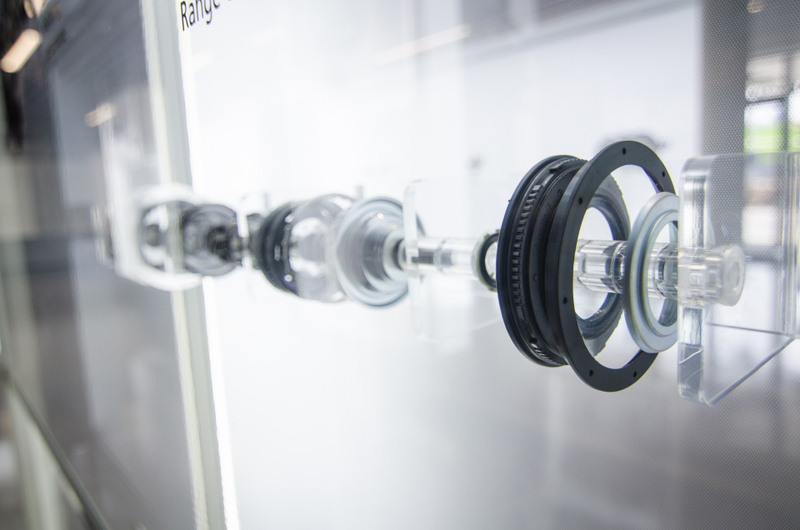 Learn how bicycle technology can improve your riding experience. 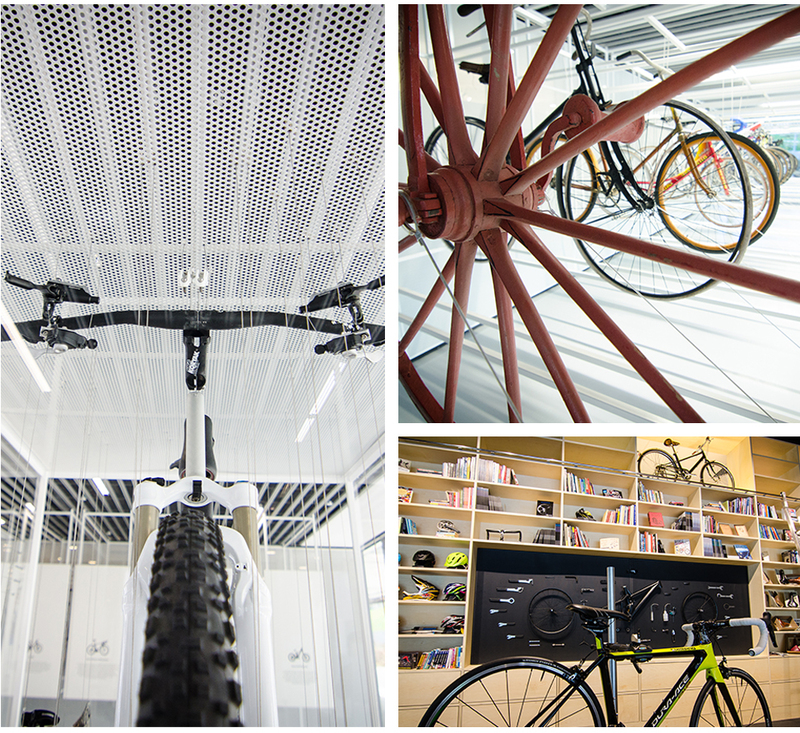 Create a customized experience by viewing bicycles of your choice.